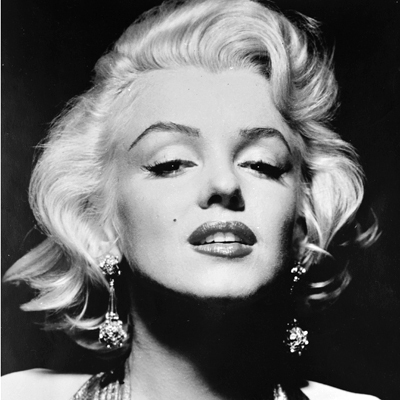 After Marilyn left Hollywood for NYC to make “The Seven Year Itch,” she took acting lessons with Lee Strassberg. Apparently she had never gotten over her failed marriage to Joe Dimaggio. When I was in high school, my friends and I had lunch everyday at Child’s Restaurant on 47th St and Broadway. The buzz was that Marilyn had started classes at the Actor’s Studio nearby. Everyday on her lunch break, my friends and I saw her enter, wearing a black beret and big sunglasses and holding a red rose–a vision. We tried not to stare as she sat alone at table, and placed the rose across from her. She read a book while she ate her lunch, perhaps a Russian novel. No one bothered her or tried to take her picture. It was a time when the public seemed to have respect for her privacy, which was encouraged by her modest manner. How romantic and how charming. 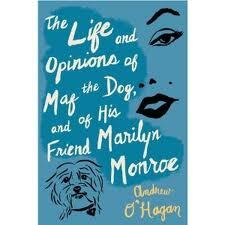 The Life and Opinions of Maf the Dog, and of his Friend Marilyn Monroe by Andrew O’Hagan. Apparently Frank Sinatra decided to give Marilyn a pup after her break-up with Arthur Miller. This Maltese terrier named Mafia Honey narrates this novel. 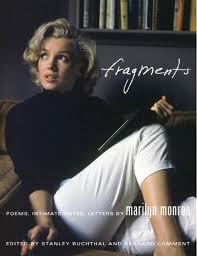 Fragments-Poems, Intimate Notes, Letters by Marilyn Monroe. 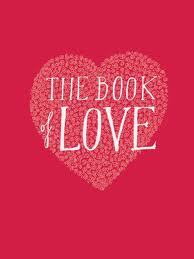 This is a compilation of letters and poems she wrote on hotel stationary when she lived at the Waldorf Astoria. 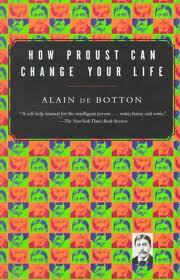 According to the NYT, it’s a melancholy and beautifully designed volume. Surely to be charming.